It’s that beautifully chilly time of year where you can’t go anywhere without a jacket. Winter, love it or hate it there are some superb winter themed levels that have been created over the years. These levels are so cold they make you reach for the heating switch and make a cup of cocoa. 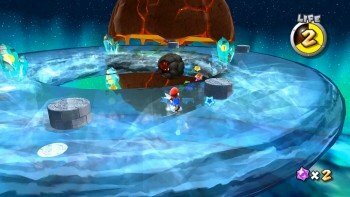 Gathered from all generations of consoles here are what I believe to be the best winter levels available today. These can be iconic levels that have stood the test of time or new additions to the winter wonderland catalog that will surely be around for years to come. There may be some cold feet, but I promise there is no need for concern. So without further ado let’s begin. Still fresh in our minds. This year EA Dice manged to recreate the universe of Star Wars in glorious HD. 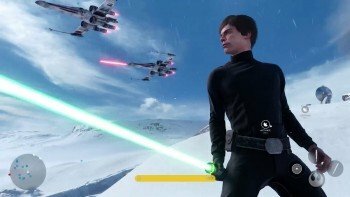 Regardless what you think of the actual game itself, it’s impossible to admire how the planet look. None is more mesmerizing than Hoth. The snow drenched world is a marvel to behold throwing in a battle against AT-AT Walkers rockets this encounter to a whole new level. Ice slides, Penguin racing and red coin collecting. What’s not to like? It’s rare to find a level that excesses so much fun. Cool Cool Mountain was one of the top stand-out levels from Mario’s first 3D outing. Nearly twenty years later the level still shines just as much. 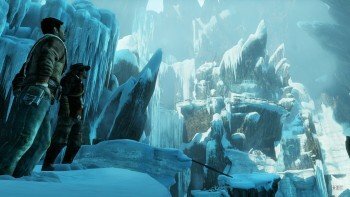 Uncharted is known for it’s Hollywood-esque show pieces, yet Nathan Drake’s scouring of an icy mountain in Nepal is magnificent to say the least. Fondly remembered by fans of the series this “mountaineering” expedition brought something new to the series changing what the word exploration means. Horror elements were all of a sudden critical to this stage as tension rises the more you climb. The arctic chill is a new presence never fully being realised until now. This all leading up to the impact of a moving shadow and the reveal of an ancient beast ready to tear Drake limb from limb…Tenzin the Sherpa is pretty awesome too. So yes this could be considered slightly cheating, but you cannot deny how beautifully tranquil this galaxy is. The combination of ice and fire creates something that had not been seen before. Skating round the molten core, Leaping through the air lets Mario twirl acrobatically showing his graceful side. One of the most stunning galaxies in the game and one of the most unexpected. 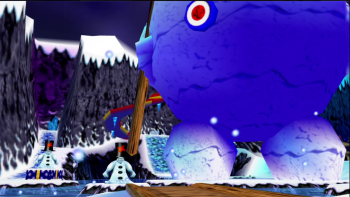 Christmas trees with singing lights, A fifty foot snowman, present greedy cubs and an absent father all make up this one of a kind level. Rare delivered a 3D outing still fondly remembered today, so there is no shock that Freezeaky Peak makes this list and there should be no doubt that it will continue to appear on lists like this for decades to come. What can I say, Nintendo do Winter best. 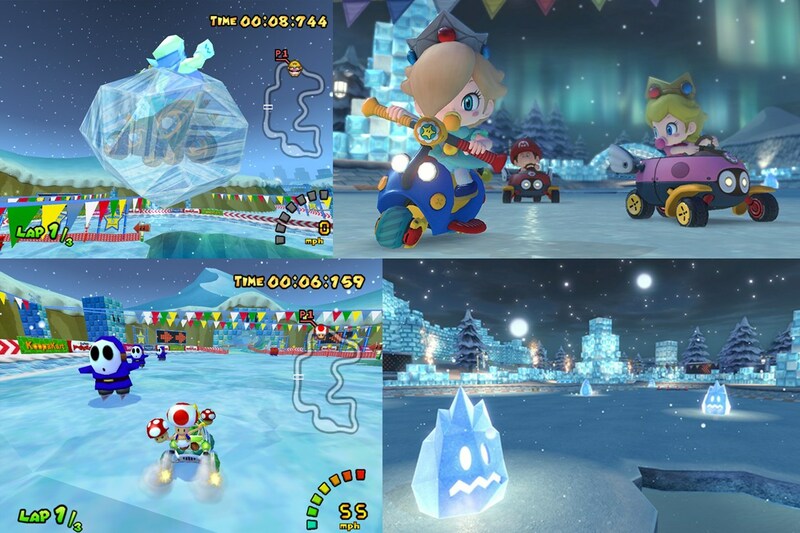 Straight out of Mario Kart: Double Dash we have the the fantastically frozen Sherbet Land. 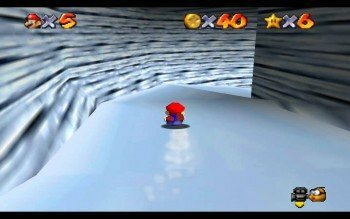 Encountering Shy Guys skating on a frozen lake peppered with potholes before driving down an igloo tunnel makes this course one of the most re-playable. Oh and how could I forget the catchy soundtrack that mimics exactly what the track represents. No wonder it was revitalized for the Wii version. So there you have six wonderful winter levels to get your teeth into over the holiday season. What winter levels do you think are great? Leave us a comment below to tell us why. Anyway you better get inside before you catch a chill.